Spa Manufacturer’s Inc. has won a coveted 2015 Best Of Class Awards for their Swim Spas. It appears as if the Swim Spa models from this Clearwater Florida brand were selected – out of over 70 different companies – as one of the first batch of picks for the coveted annual PoolAndSpa.com Best Of Class Awards. 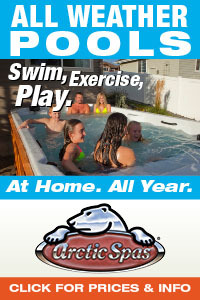 There are normally about 20-30 pool, hot tub and swim spa companies that win a Best Of Class Award each year. 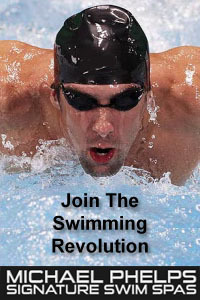 Spa Manufacturers, Inc. is a reliable source to buy hot tubs and swim spas direct from an established spa manufacturer! 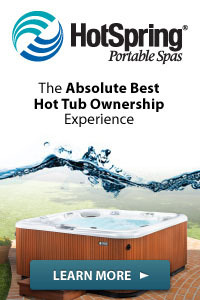 They have over 25 different inground and portable swim spas and hot tub spas for 2015. 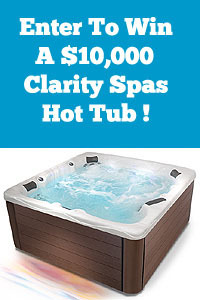 They have been building high quality inground and portable hot tubs for over twenty years. With more than 25 different inground and portable hot tub spa models available in ten standard marble and granite colors their selection may be fully customized – including personalized therapeutic jet configurations to meet your exact needs. 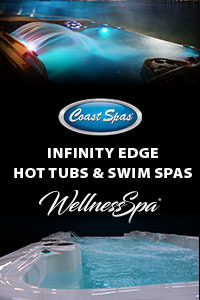 Their swim spas and hot tubs set the standard for quality in design, engineering, and craftsmanship! The official picks for 2015 are not due to be released for another few weeks, normally around July 1 of each year. However the selection process has begun, and Spa Manufacturer’s Inc. was one of the first chosen for this honor for the 2015 Best Of Class Swim Spa awards. Congratulations to Spa Manufacturer’s Inc. for their big 2015 win!